Download A4 paper and Business Card Mockup Free PSD. 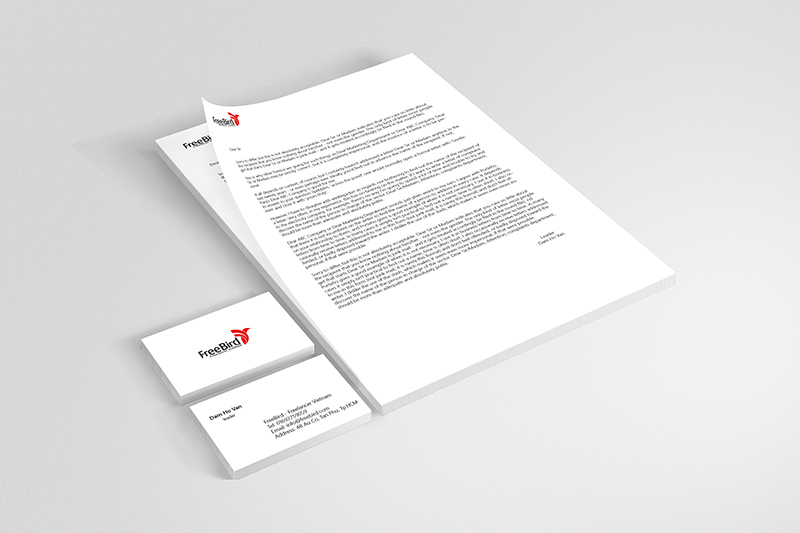 Here is useful A4 paper and Business Card Mockup PSD you can use to display your clients or your own personal branding. Mockup is high quality with fully separated and easily editable. You can change the background color via smart objects. To add your designs just replace the content of the smart object. You can experiment with different backgrounds or add custom textures etc. The background can be changed. light settings can be changed. This A4 paper and Business Card Mockup PSD freebie makes your work easier and it uses smart objects. By changing the content of smart object with your design you will get your desired result in few seconds without worrying about placement and perspective. However you are free to use this Free PSD in your personal and commercial projects. Anyway, hope this will help you benefit your project as well. Enjoy!